Treescapes should always look healthy, vibrant and lush. 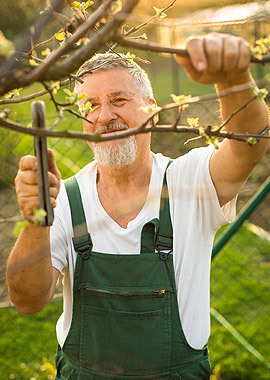 With services ranging from endangered tree inspection and removal to tree trimming, Conley's Tree & Chipper Service ensures only the best for your trees. We help complement beautiful and personalized landscape designs. 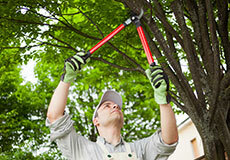 Give us a call today for a FREE estimate on any tree work. Along with the above offered services, we also specialize in dead and dangerous trees, as well. 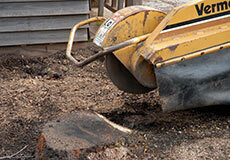 Make sure that your home, vehicle and family is safe from a potentially dangerous situation. We are available for you 24 hours a day, seven days a week. Senior citizen discounts are available. Save up to 10% by calling today.